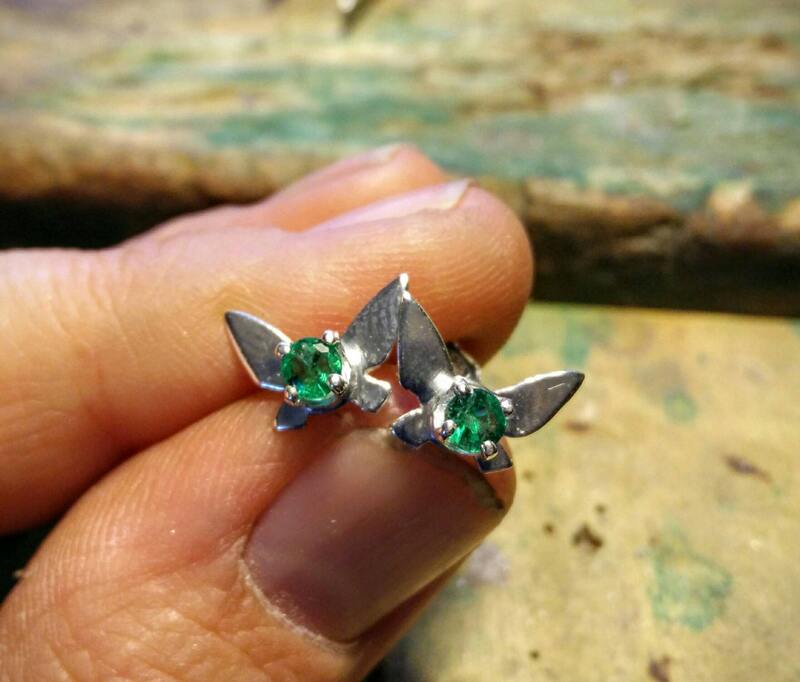 These are a pair of handmade sterling silver Navi earrings I made for all the fans of Legend of Zelda. 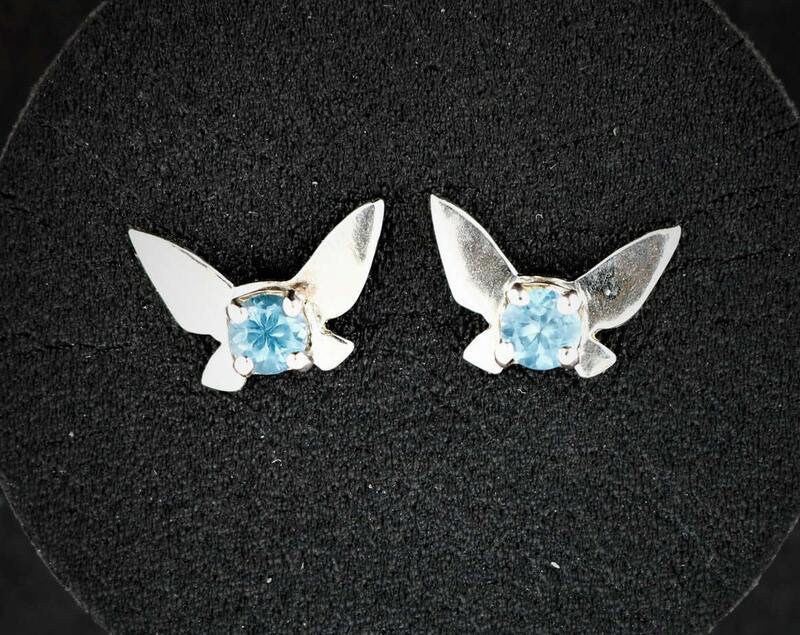 The earrings are 1.2cm wide and 0.8cm high. 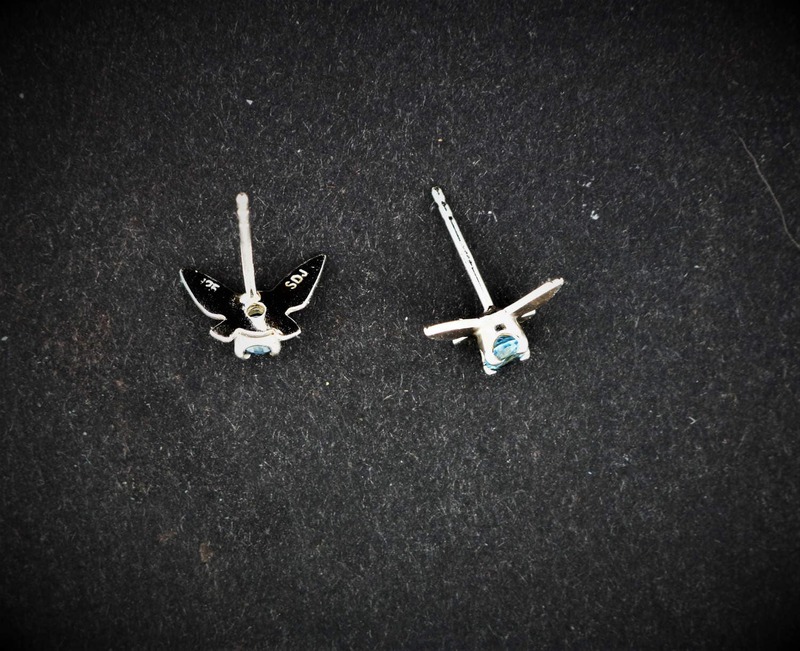 The stone is 3.5mm wide and set in a prong setting into the earring. I can make them in a choice of stones, genuine or synthetic, and if you have any special requests, please don't hesitate to ask! As for the stones, if they are named as the gemstone, it's for a genuine stone and birthstones are marked as such. 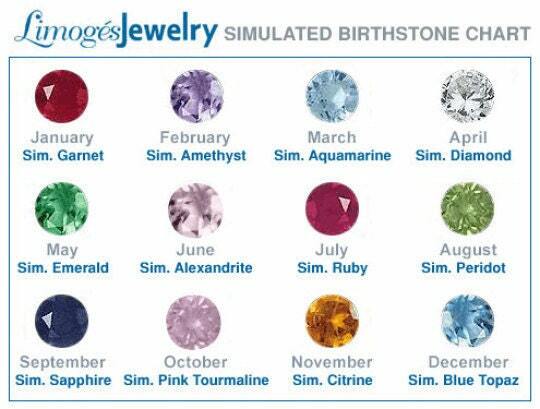 You will have to choose a birthstone month, but if you have selected a genuine stone, you will get that one. 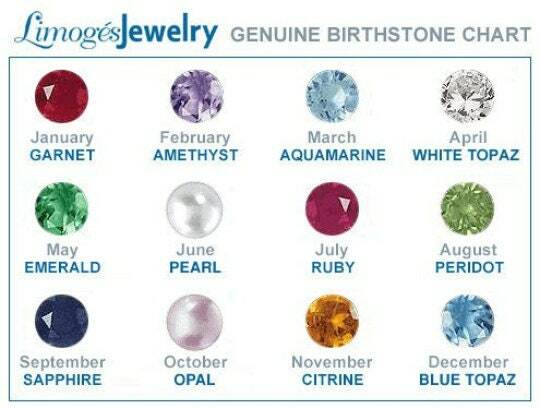 If you have any questions about the stones and colors, please feel free to contact me, as some stones color can vary from the color chart, such as the pale aquamarines which are very pale blue. Navi is a character from The Legend of Zelda: Ocarina of Time. A fairy, Navi serves as Link's fairy companion throughout the game. She is given the task to aid Link by the Great Deku Tree. Although she is initially a little frustrated with this duty and does not believe Link capable of acts of heroism, she soon becomes much fonder of him, and they become an inseparable team. Smaller than i thought but perfect! Thanks. For a Zelda fanatic it was a great gift. These are so beautiful. My daughter just got her ears pierced and she can’t wait for them to heal so she can wear them. This is the 4th item we’ve bought here and have NEVER been disappointed. They’re so beautiful! They can’t be any more perfect to be honest.